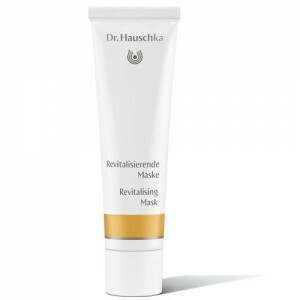 Now discontinued and replaced by Dr Hauschka Revitalizing Mask (new packaging but the same ingredients). See "you may also like" to the right of the page. Brings life and vitality to pale, dry skin and helps improve the elasticity of pores. Excellent for skin scarred by Acne. It can also help with the healing of scar tissue. Nurturing plant oils soothe and calm sensitivities as well as moisturising the skin. Water/Aqua, Pyrus Cydonia Seed Extract, Alcohol, Glycerin, Triticum Vulgare (Wheat) Germ Oil, Anthyllis Vulneraria Extract, Borago Officinalis Extract, Cetearyl Alcohol, Prunus Armeniaca (Apricot) Kernel Oil, Arachis Hypogaea (Peanut) Oil, Chamomilla Recutita (Matricara) Flower Extract, Simmondsia Chinensis (Jojoba) Seed Oil, Bentonite, Daucus Carota Sativa (Carrot) Root Extract, Propolis Wax, Fragrance/Parfum*, Limonene, Citronellol, Geraniol, Linalool, Citral, Eugenol, Farnesol, Lysolecithin, Xanthan Gum, Chlorophyllin-Copper-Complex (Cl 75810) *purely from essential oils and plant extracts - does not contain synthetic fragrance. Use once or twice a week as an intensive skin care treatment. Cleanse your face and apply Facial Toner (for a real treat, apply a Rhythmic Conditioner instead), then apply Rejuvenating Mask to your face and neck. Leave for about 20-30 minutes then remove with a warm, moist cloth. 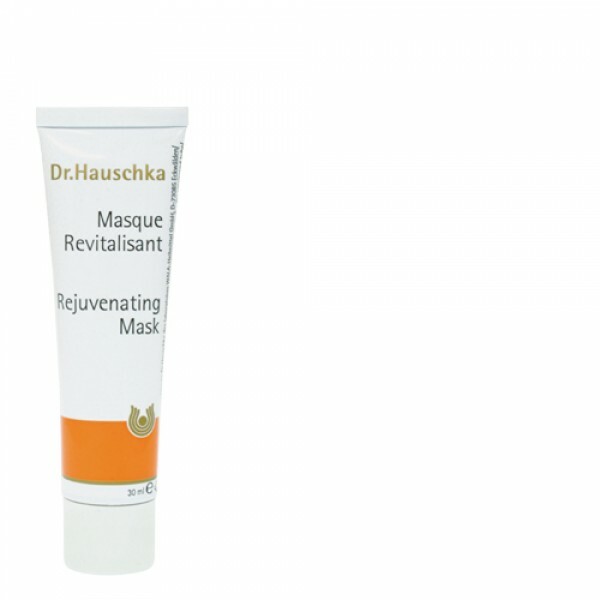 In severe cases of post-acne scarring, apply a very thin layer of Rejuvenating Mask to the affected areas, before applying your usual moisturiser and make-up. Then it can work on your skin all day. The Green Beauty Bible Scored: 7.75/10 "Skin feels more toned, and open pores much reduced" & "I have sensitive skin which reacts to most things, but this was wonderful".